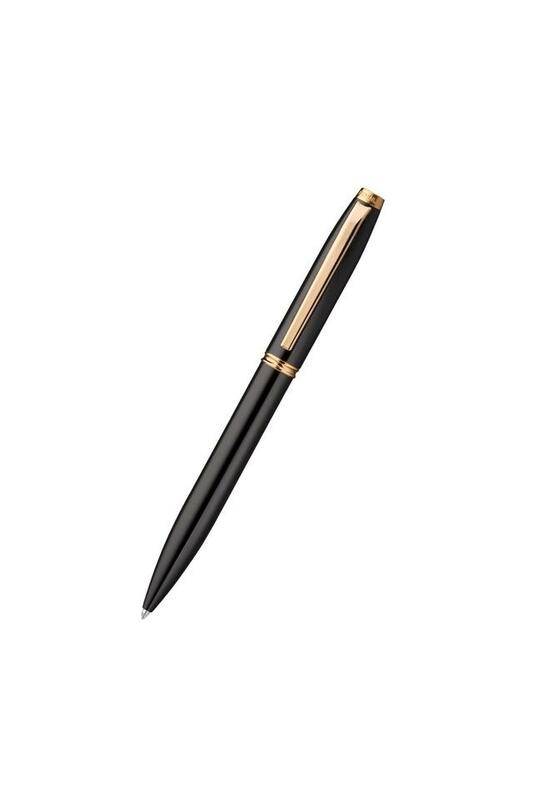 This ballpoint pen from William Penn has been precisely designed and has a classy yet contemporary lacquered body. An ideal combination of classic style and functionality, it will give you a consistent writing experience. 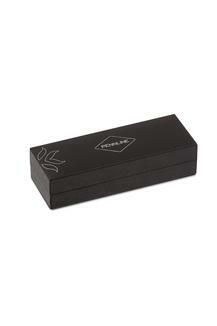 Equipped with a smooth refill, it ensures a continuous flow of ink. Opt for this ballpoint pen, a name synonymous with effortless excellence.